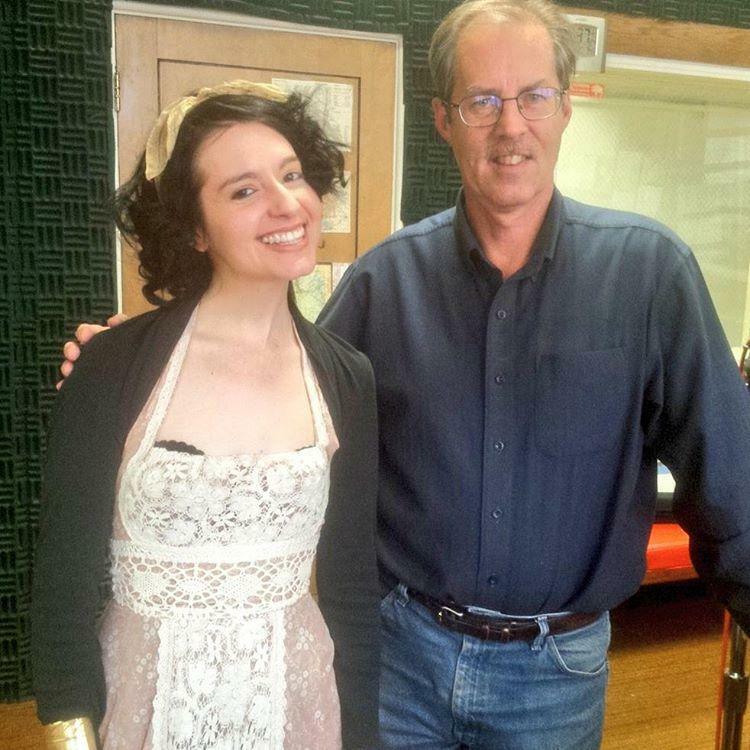 Eliza Rickman with Morning Music host Grady Kirkpatrick. 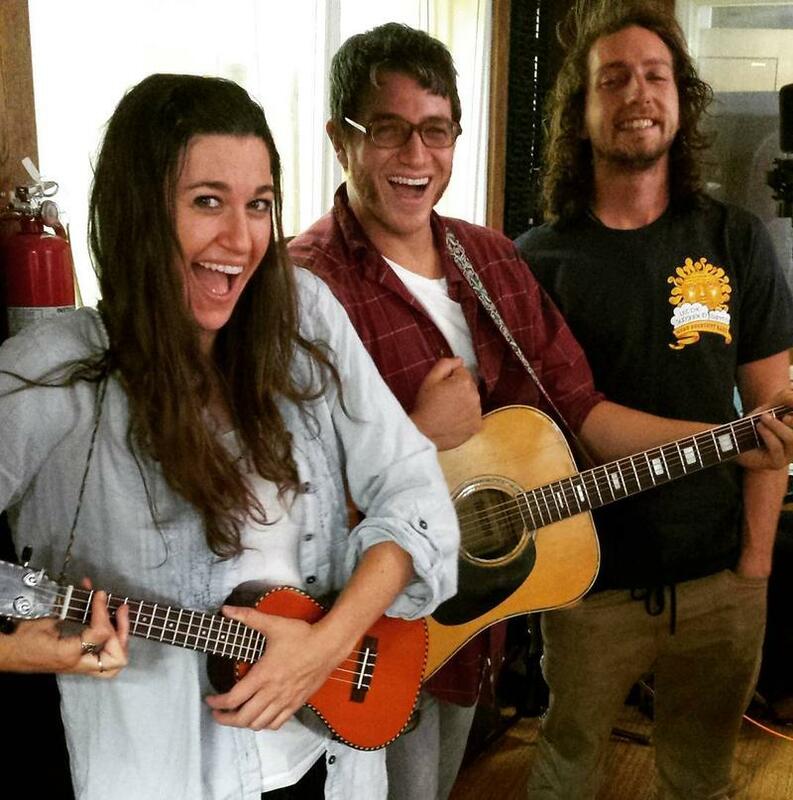 Eliza Rickman recorded live on 4/29/16 during Wyoming Public Radio's Morning Music show. 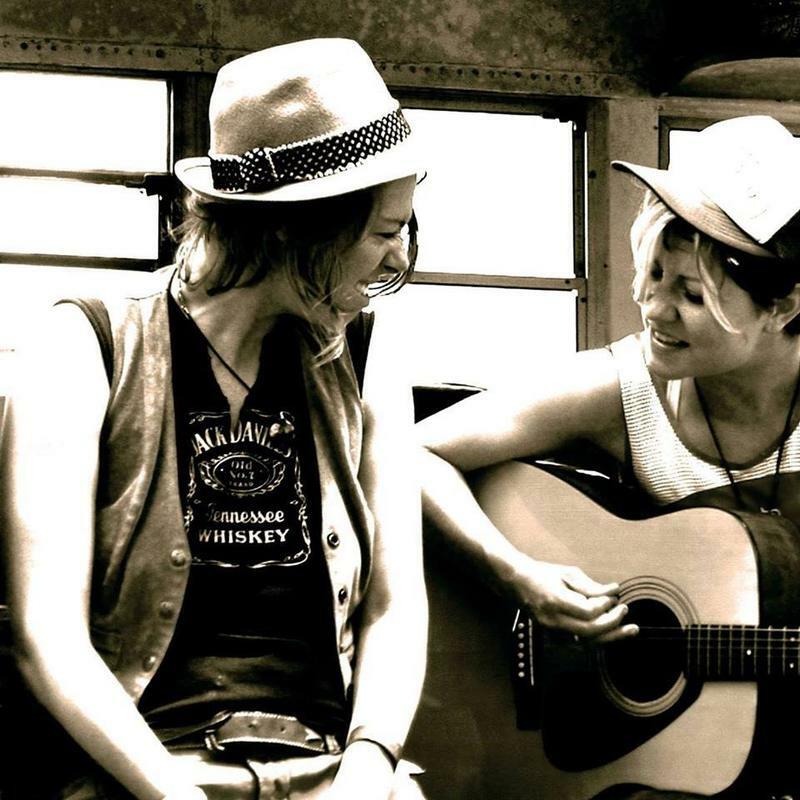 Encampment, Wyoming-based Americana duo Whippoorwill (Staci Foster and Alysia Kraft--best known as the front woman for The Patti Fiasco) weave together banjo, harmonica, guitar, and harmonies to create tough but pretty songs. Their independently released debut consists of six stick-to-your-heart songs. 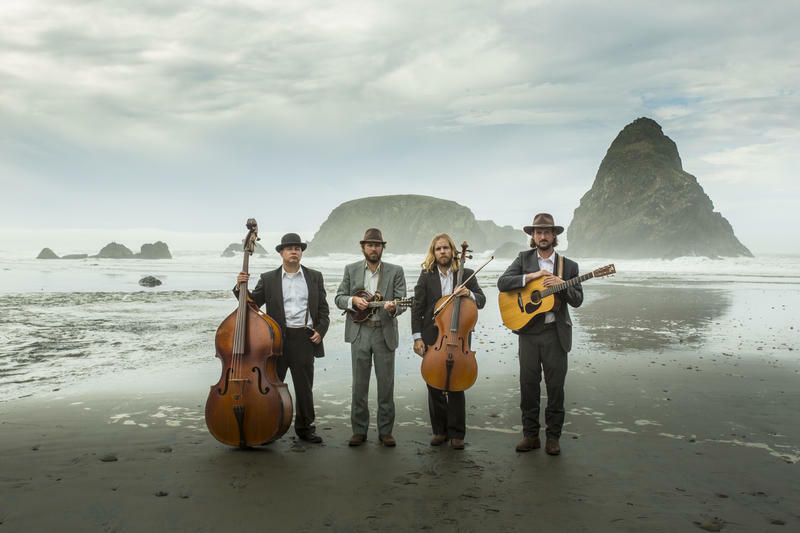 Sweetwater String Band is almost a classic bluegrass outfit: guitar, mandolin, upright bass. But in place of the typical fiddle, the quartet goes low to create its signature sound: Cello Driven High Sierra Soulgrass. Country band Dauphin recorded live on 3/03/16 during Wyoming Public Radio's Morning Music show. 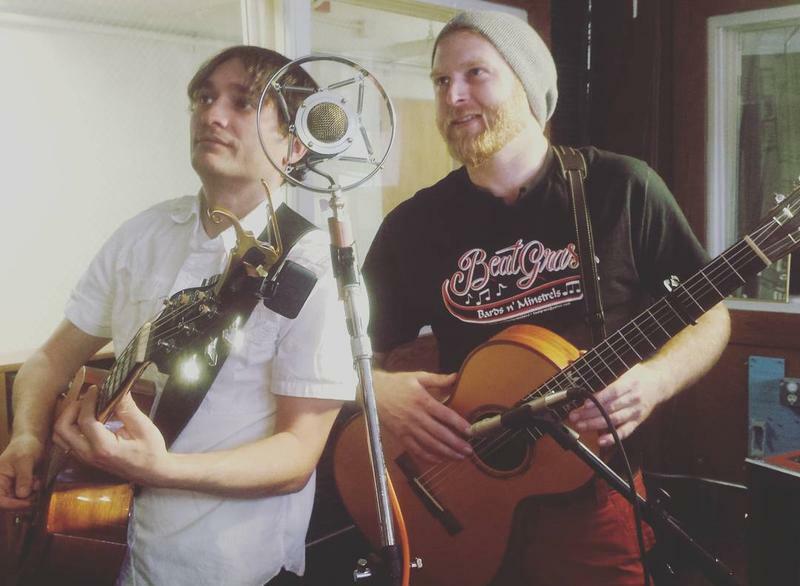 Band Of Lovers recorded live on 10/22/15 during Wyoming Public Radio's Morning Music show.